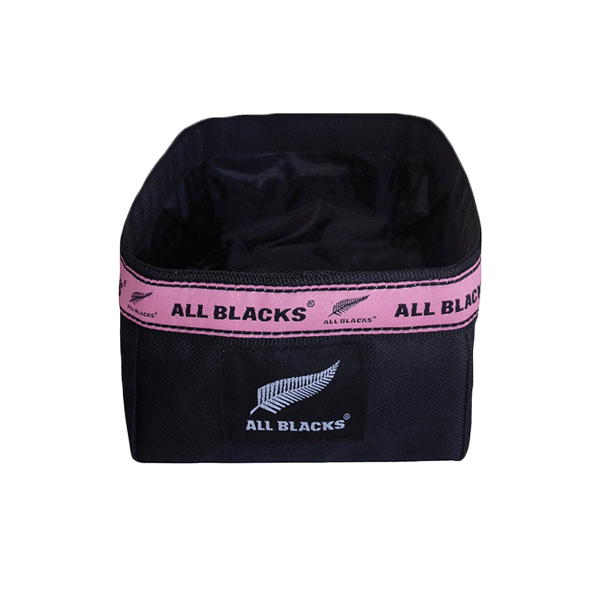 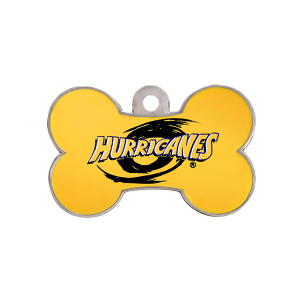 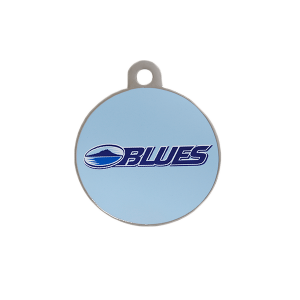 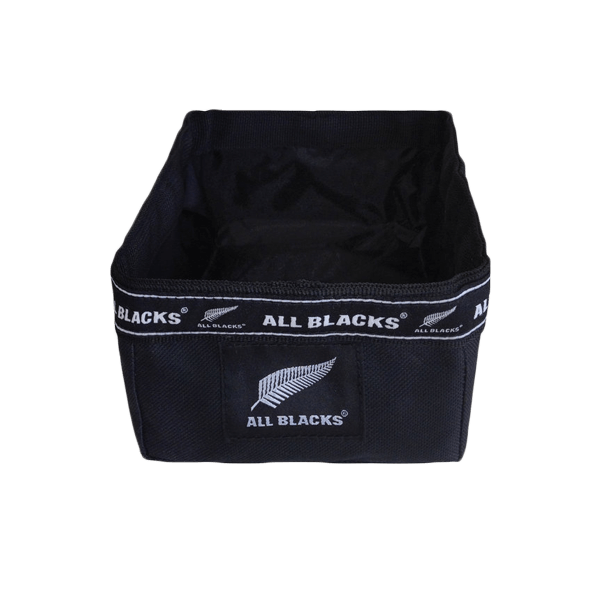 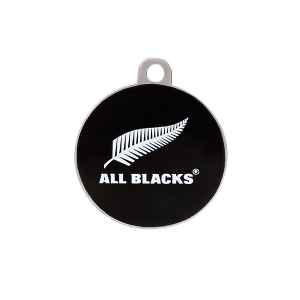 Let your ‘best mate’ re-hydrate after a game of touch rugby with the All Blacks Dog Travel Bowl! 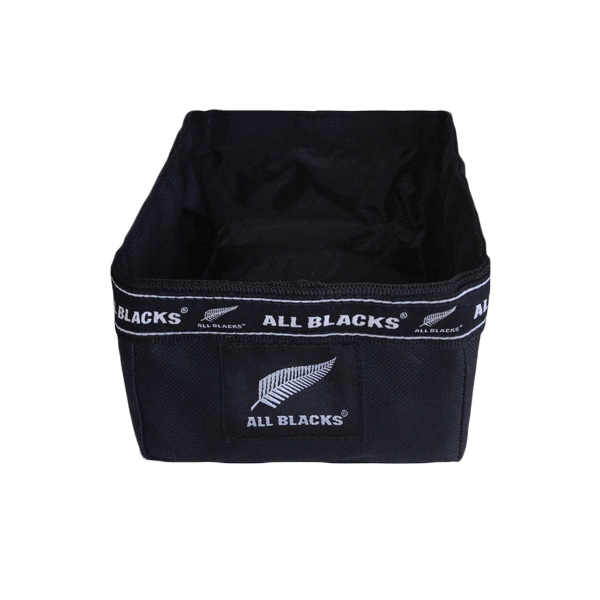 This super handy bowl, just folds up when they’re finished making it easy to pack away. 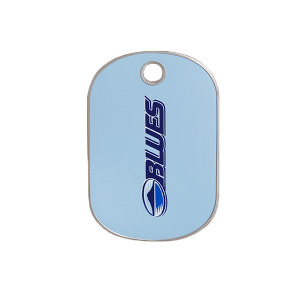 Take one along for walks or leave one in your glove box.